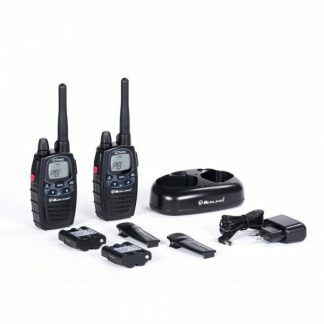 With 16 channels, the entry level HX422, like all the HX series portables, is built to meet the MIL-STD 810C/D/E/F rating for tough enduring performance and in addition has IP55 splash proof construction. 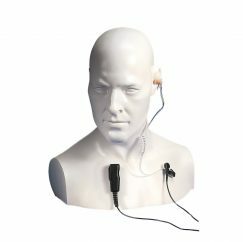 The HX482 has the latest intelligent Lithium-Ion battery technology with battery cycle count* the entry level HX400 will even alert you to imminent battery life expiration. 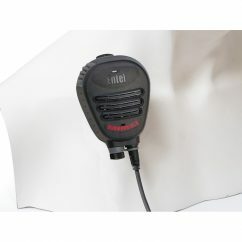 Channel scanning and local personal attack alarm are included, with Bluetooth communications and variable point voice scrambler available as options. 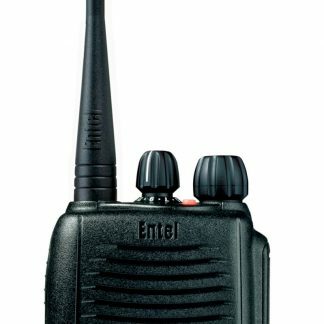 The low cost Entel HX482 handheld portable will exceed the expectations of even the most experienced radio users. *Battery cycle count can only be displayed on LCD model.